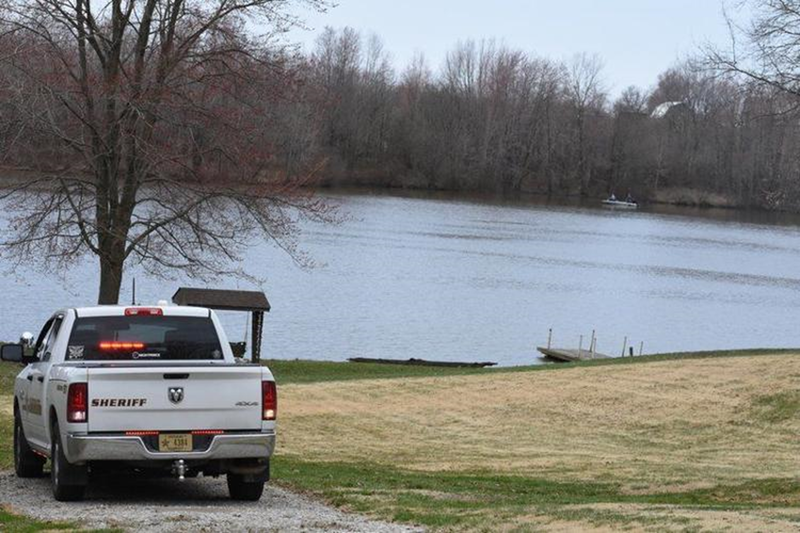 UPDATE -- Indiana Conservation Officers are investigating the death of a Harrison County man that occurred at West Boggs Lake in Daviess County. Herbert Stickler (79) of Ramsey, Indiana was fishing with a family member when his fishing lure got snagged on a log. While attempting to free his line, Stickler fell in the water. An attempt to rescue him by his fishing partner was unsuccessful. An autopsy performed today determined the cause of death to be related to a medical condition and not a drowning. The depth of the water where the accident occurred was approximately three to four feet in depth. Stickler was not wearing a life jacket when he entered the water. The incident occurred Wednesday April 3, 2019 around 1:30 pm. Responding agencies include the Daviess County Sheriff’s Department, Indiana State Police, West Boggs Park Rangers, Daviess County Coroner’s Office, and Southwest Medical EMS. Indiana Conservation Officer strongly encourage wearing a life jacket while boating or near water. For more information on water safety click the link below. WEST BOGGS LAKE – A Ramsey man drown Wednesday afternoon after he fell out of his boat into West Boggs Lake in Daviess County, according to reporting from the Washington-Times Herald. The man, a 79-year-old, may have suffered a medical emergency before falling out of the boat, according to conservation officers. He has not yet been identified publicly, most likely pending family notification.